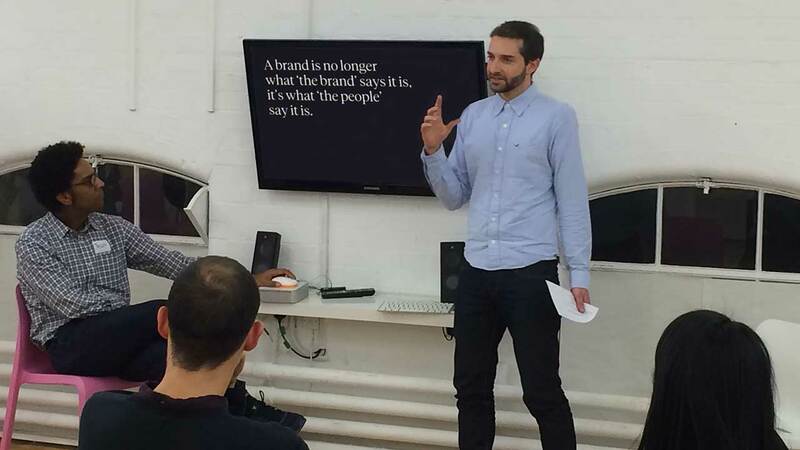 Purpose’s Design Director Lee Manning was recently invited to talk to a group of young entrepreneurs about ‘Why brand matters’. 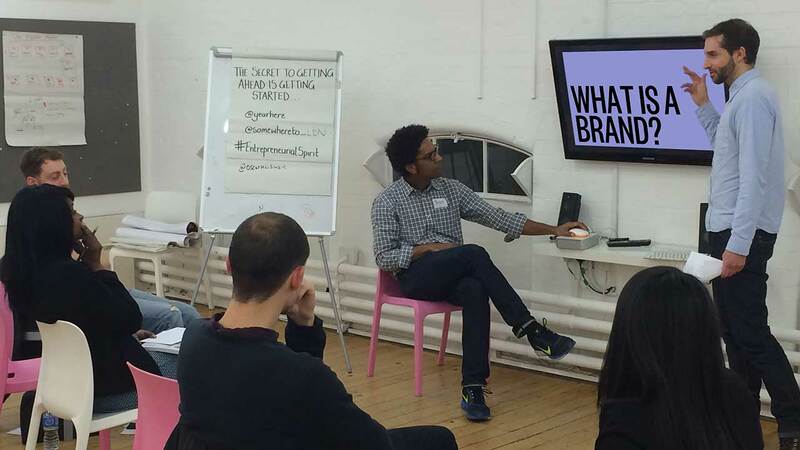 The workshop was organised by YearHere – an organisation that helps young people to get their business ideas off the ground, by giving them exposure to the different skills they need – one of which is branding. Lee shared some recent projects, explained what makes a brand successful and how we go about working through the branding process with our clients. A big thank you to the team at Year Here for inviting us along and we wish all the young entrepreneurs all the best for their future ventures.